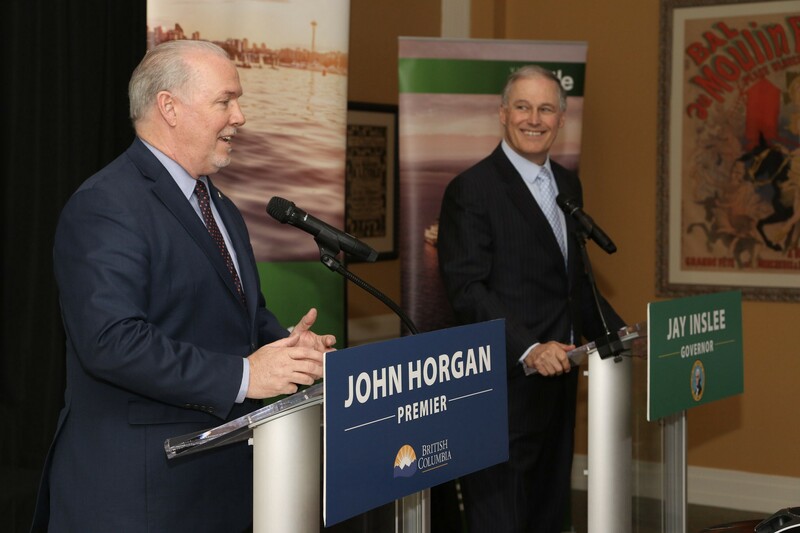 Inslee joined Horgan Friday in Olympia as he signed the Stepping Up Climate Ambition statement. The states of Washington and California, the Government of Canada and other governments and agencies from around the world have supported the statement, which emphasizes the need to increase ambition and strengthen efforts to tackle climate change. Inslee signed the statement in September.